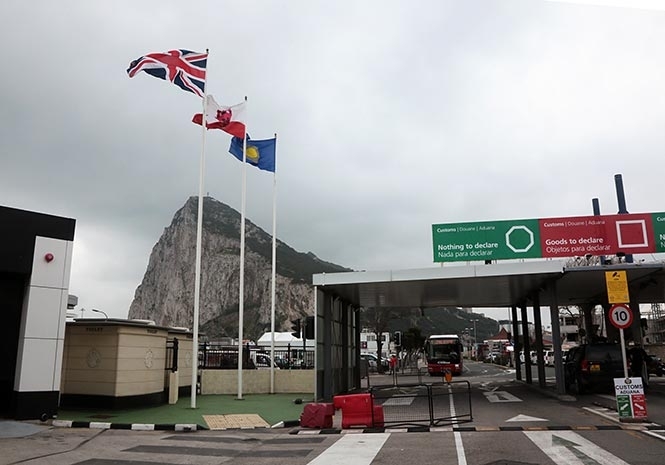 THE flag of the European Union which flies at different points in Gibraltar has been lowered today (Friday) and replaced by the flag of the Commonwealth. This is to mark Commonwealth Day which will be commemorated on Monday and which is a public holiday. It has been traditional for the Commonwealth flag to fly on that day over No 6 Convent Place, which is the seat of Government in Gibraltar. However, this year the Government decided to expand that symbolic gesture by additionally flying the Commonwealth flag at the border, Princess Caroline’s Battery, the John Mackintosh Hall and Duke of Kent House as well. Commenting on the matter, the Deputy Chief Minister Dr Joseph Garcia said: “Hoisting the flag of the Commonwealth is a symbol of our commitment to the values and the traditions that the organisation represents. Good!, make it permanent please. 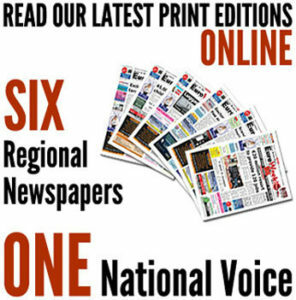 Enough of these intolerant, Anti-Democratic inward looking ‘little EUropeans’ – there is a Big wide WORLD out there! (where 85% and growing of the Global Economy is).